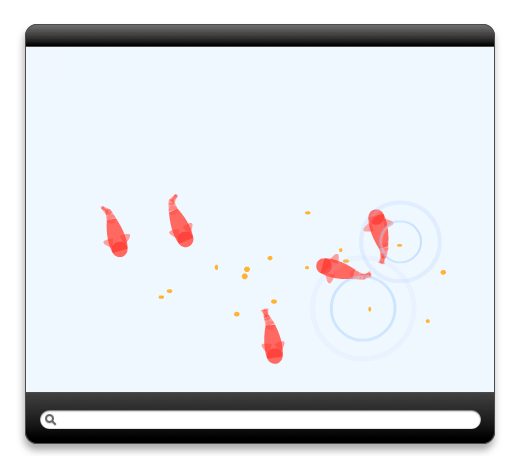 Search the Web in style with this beautiful animated Koi Pond. Feed the Koi with your mice to keep them moving. Get Koi for your Mac OS X Dashboard.